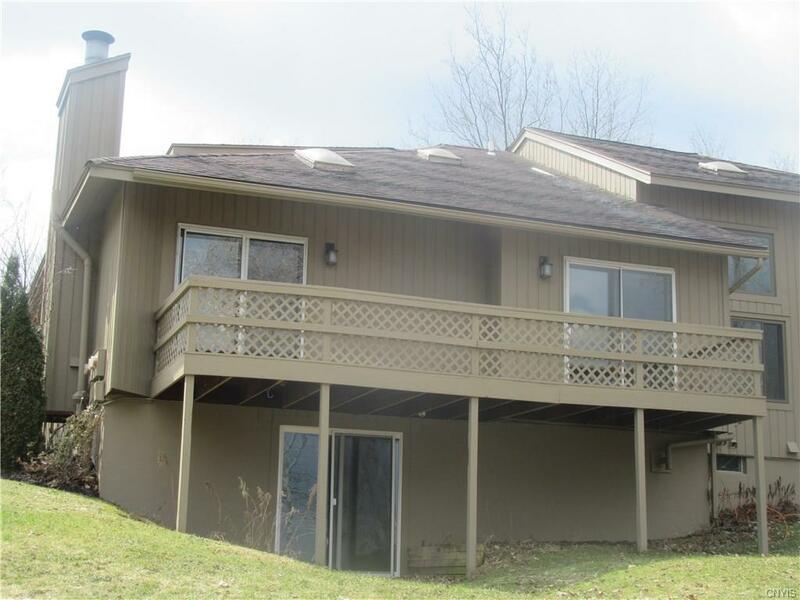 Looking for a home in the heart of the country but the convenience of condo living? This is it. 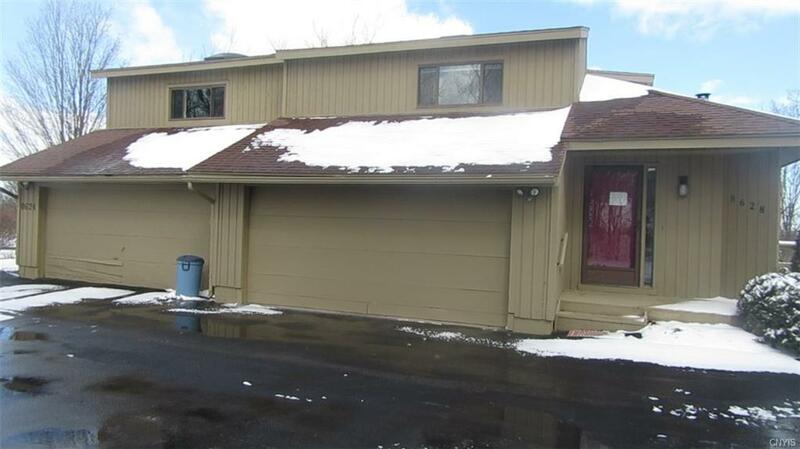 Beautifully updated townhome features large spacious rooms with scenic country views. 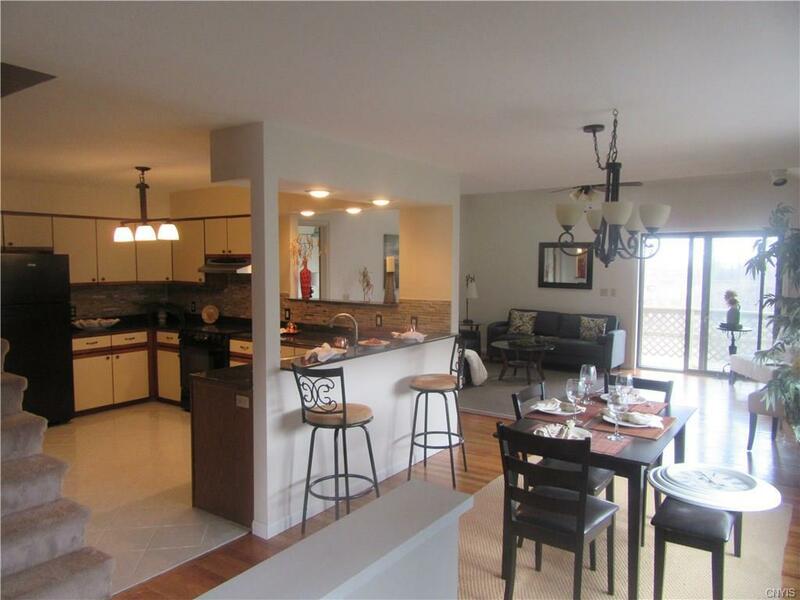 Enjoy the open floor plan making ideal for entertaining or just relaxing at home. The updated kitchen with granite countertops offer plenty of space for meal prep. When summer hits it will be hard to resist sitting and enjoying the country air from the large front deck offers nice views of the country. FM schools minutes from town yet located in the heart of the peaceful countryside. 2 Plus car garage and plenty of space outside for guests to park. Completely finished basement rec-room is very large offering another great space for hobbyists or just a large living space if you like. Listing information © 2019 CNYIS, GENRIS, WNYREIS. 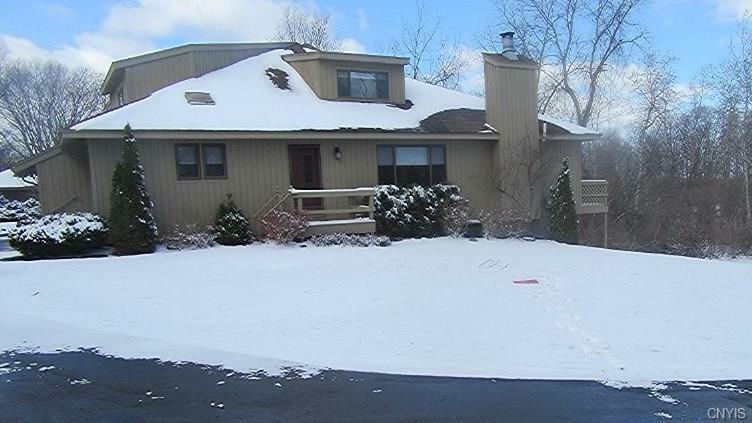 Listing provided courtesy of Keller Williams Syracuse.